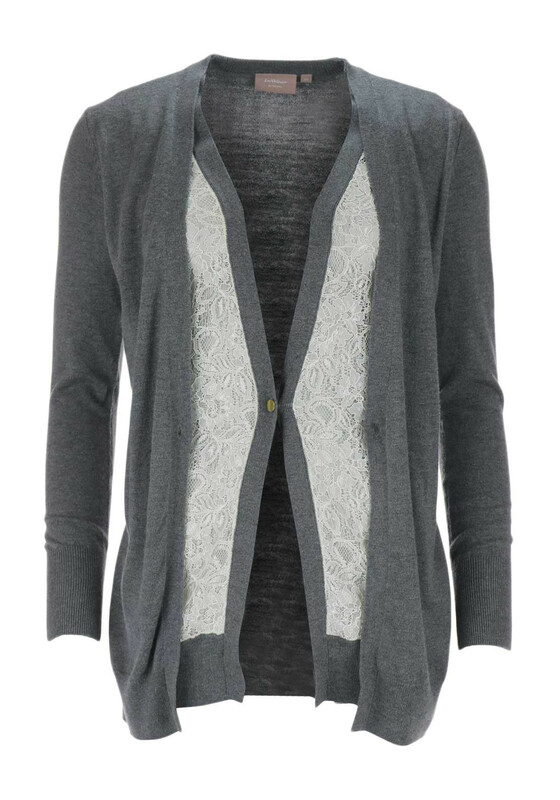 The grey Lua cardigan features a double layer on the front which can be left undone to reveal a feminine cream lace trim. 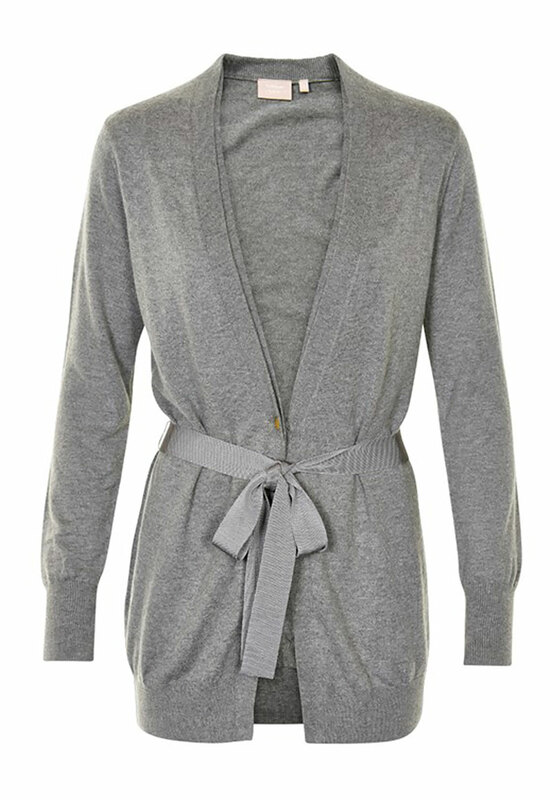 Crafted from wonderfully soft cotton blend fine knit fabric with a hint of wool and cashmere for added luxury. 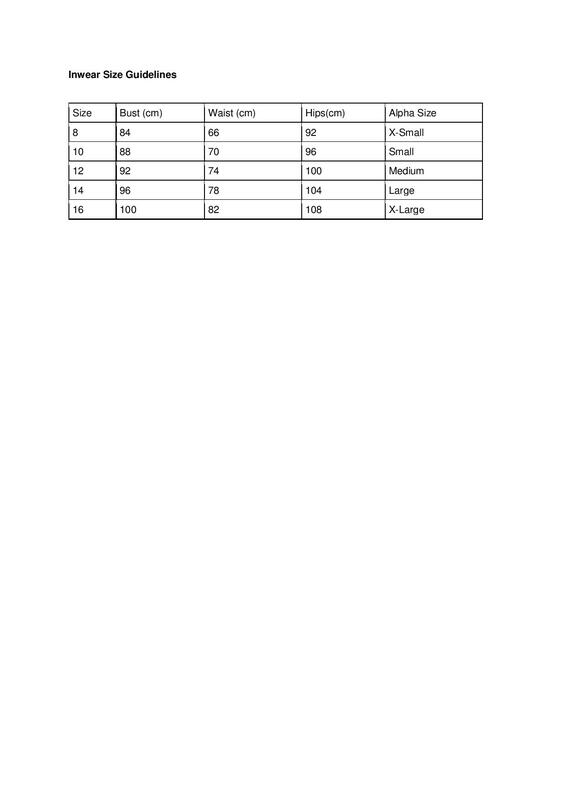 Designed by Inwear with a straight shape and longer length. 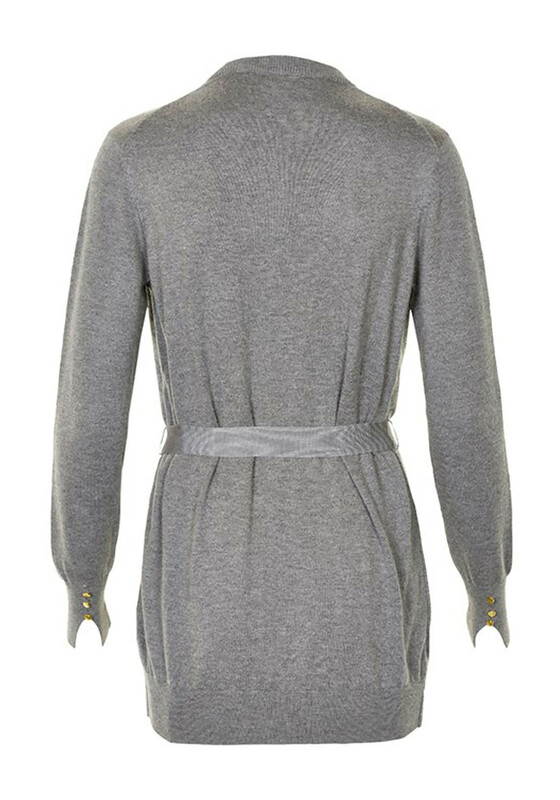 Featuring a detachable belt which can create an hourglass silhouette.